A most important priority for the real property buyers are mortgage contingent clause or otherwise called loan clause. 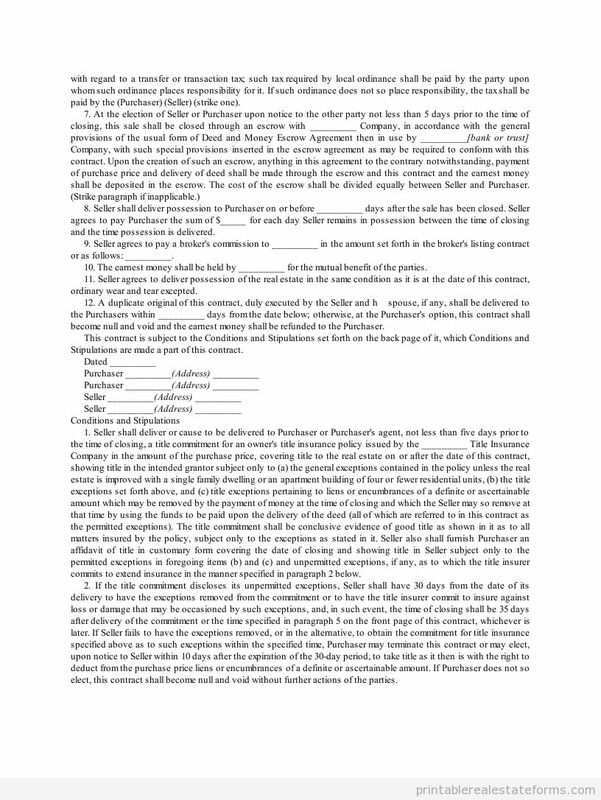 To be more precise, it is called as the provision for buying a home property contract. This states that if the buyer is unaware and not given the mortgage within a limited period of time, then the buyer has all the rights to quit the deal and get back to his deposits. Residential property sale contingent upon buyer obtaining, is a very important phase for a buyer before he/she buys the property. A contingencies, in other words can be described as the final procedure of the seller in negotiation with the buyer for his/her property. There are a lot of contingent policies that the seller can demand from the buyer to accept before the buyer lands his family inside the seller’s property. The seller’s also use a specific term called as the contingencies period, where the following contingent is passed on comfortably and it is very much important for both the parties, the buyer as well as the seller. The contingencies may vary depending upon the buyer and seller point of view. There are different type of contingencies namely the finance contingent, environmental contingent, zoning contingent or otherwise called as the land use contingent, title contingent, survey contingent, general suitability contingent and other contingent policies. The contingents that are mentioned above need not also be necessary for a transaction, but some additional contingencies are priority to other ongoing transactions.